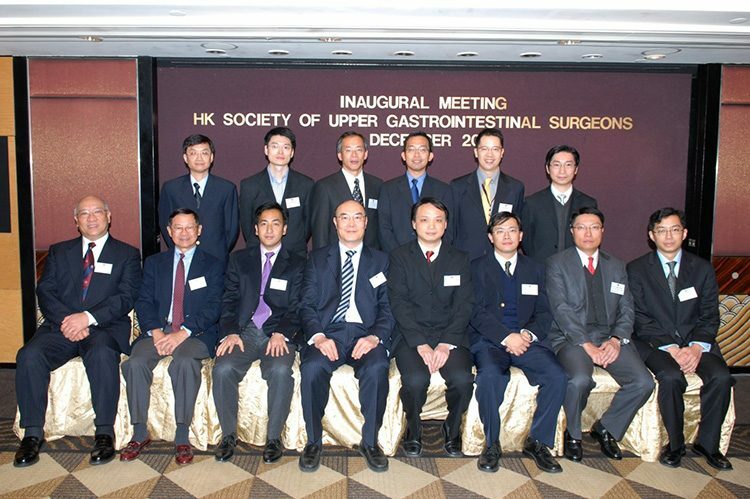 It gives me great honor and privilege to serve as President for the Hong Kong Society of Upper Gastrointestinal Surgeons for the coming year. I served the society as honorary secretary when it establishment in 2006. The aim of our Society is to promote the advancement of upper gastrointestinal tract surgery and allied subjects for public benefit. Since its inception, our society has been committed to present and share the latest innovations in field. 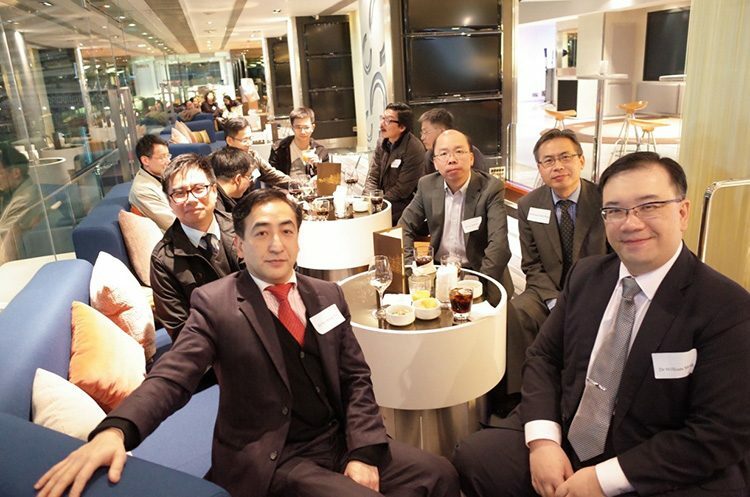 After the leaderships of Prof Enders Ng, Prof Simon Law and Dr Luk Hung To, the society is well known both locally and internationally for its role in education and the advancement of Upper gastrointestinal Surgery. 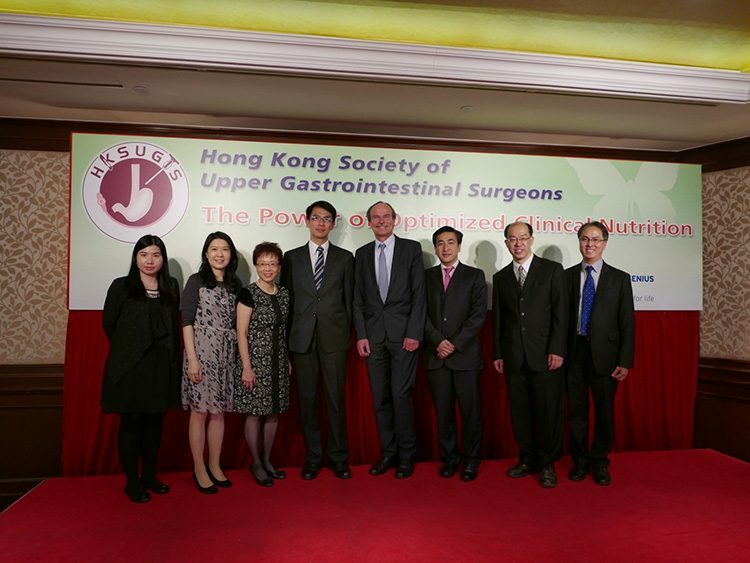 I would like to highlight some important initiatives that have been undertaken by our society over the last 2 years that continue to build and gather momentum from enthusiastic Upper Gastrointestinal tract surgeons. 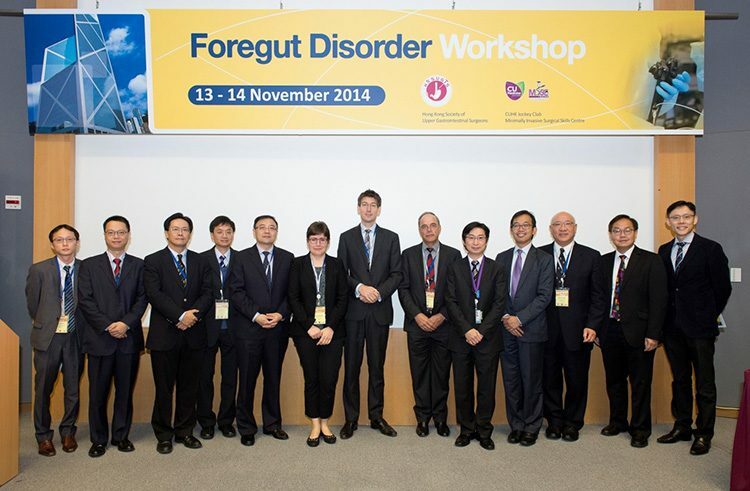 In Nov 2014, our Society jointly organized the Foregut Disorder workshops with CUHK Jockey Club Minimally Invasive Surgical Skills Centre. Experts and participants from various parts of the world were invited to participate in the workshop. Meeting included lectures, Porcine hands-on and manometry workshops. Responses from participants were overwhelming good. In 18 April, our Society organized the symposium “The Power of Optimized Clinical Nutrition”. Experts from overseas and local were invited to share experience in the field of perioperative nutritional support for surgical patients. Our Society was also actively involved in various local scientific meetings hosted by other organizations. 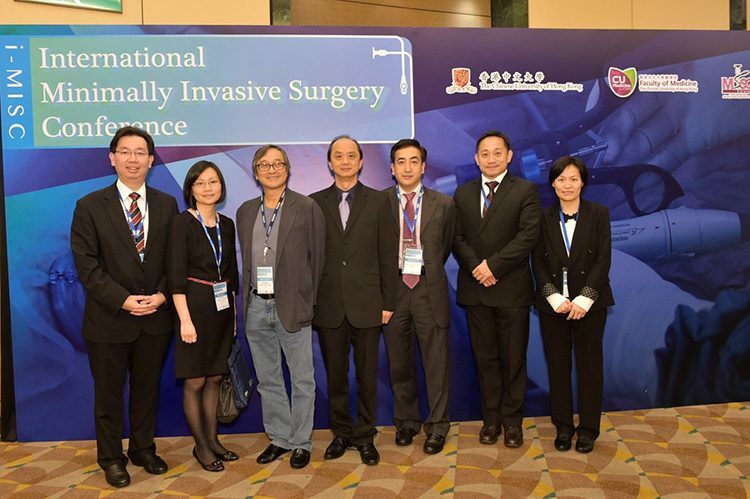 Our members chaired and delivered lectures in numbers of sessions in the International Minimally Invasive Surgery Conference, held in March by CUHK Jockey Club Minimally Invasive Surgical Skills Centre. We were also actively involved in the scientific programme of Multi-specialty Mega Conference held in April 2015. 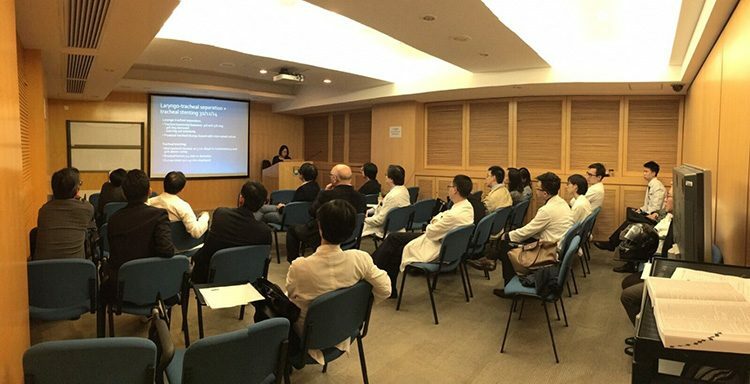 In Sept 2015, and Feb 2016, we had co-organized symposium and social events with Hong Kong Hernia Society, Hong Society of Minimal Access Surgery and Hong Kong Society for Coloproctology. Clinical meetings were regularly held in various hospitals to provide platform in sharing clinical cases. 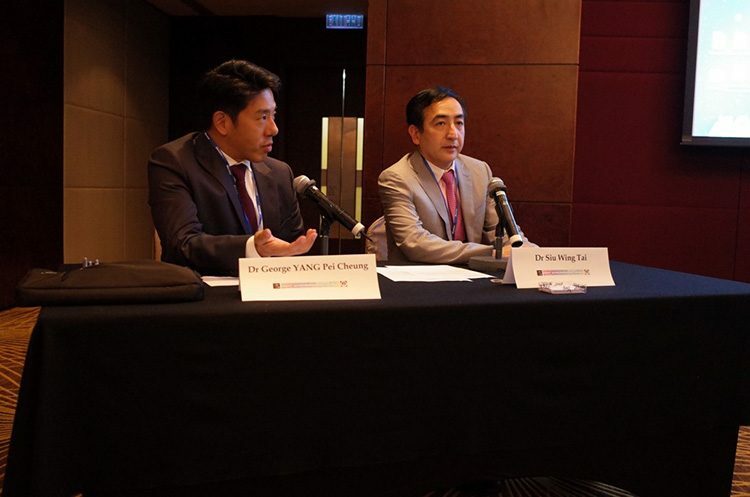 To promote the advancement of knowledge in the field of upper digestive tract surgery, our society also sponsored members to attend various training courses and surgical conferences. Lastly, I would like to express my gratitude to the council members for their generous support and contribution to the society in the past years. With the dedication of the Council and the support of our members, our Society will continue to grow and play a leading role in promoting the advancement in the field of upper digestive tract surgery.